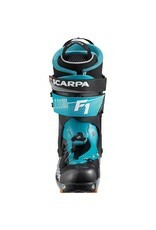 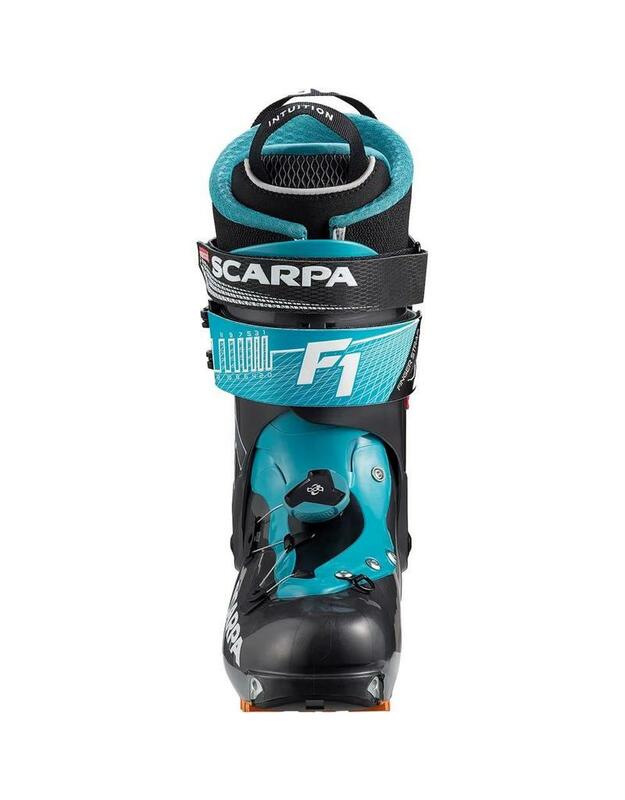 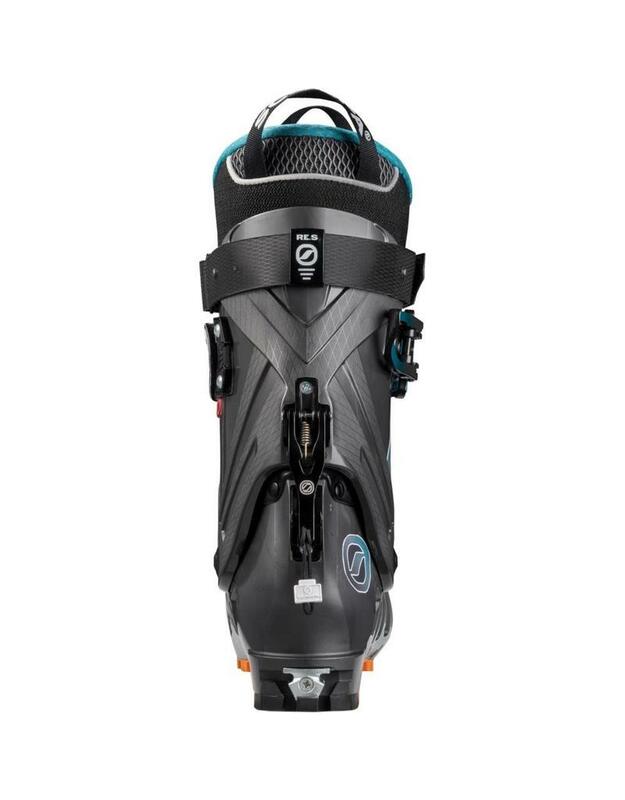 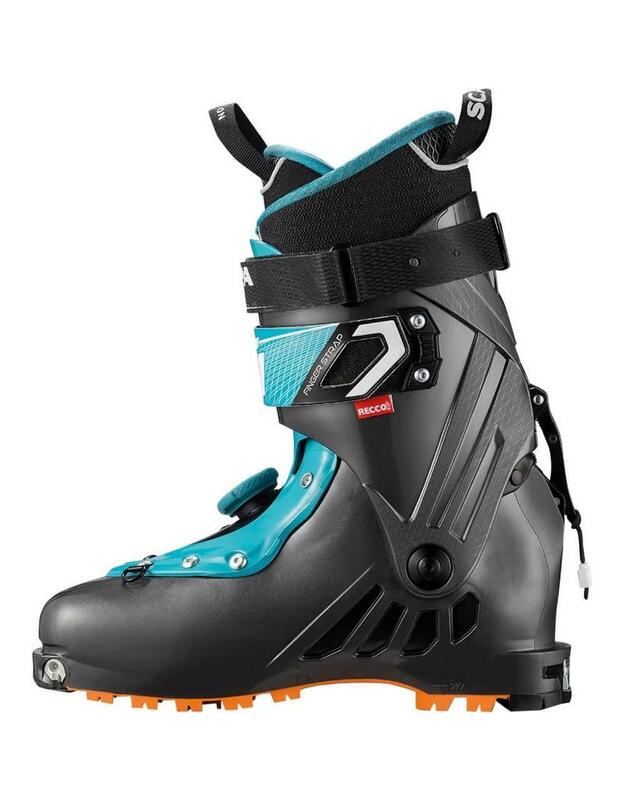 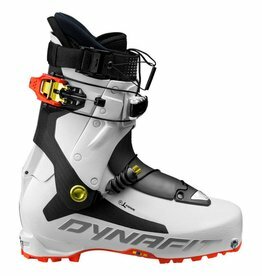 For backcountry touring-focused skiers who want ultimate function in a super-light package, the Scarpa F1 touring boot pairs amazing performance and precision. 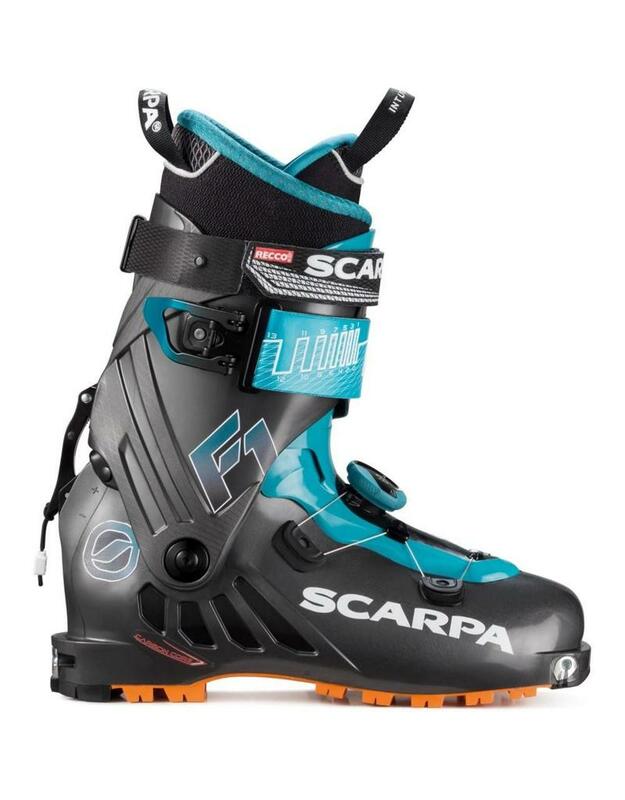 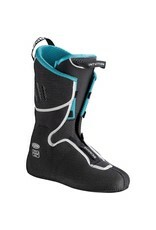 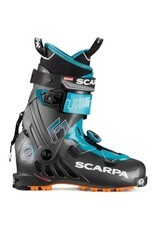 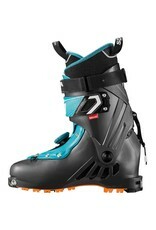 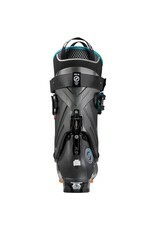 It features a BOA® shell closure inspired by the Scarpa Alien Boot, for fast and secure fit. 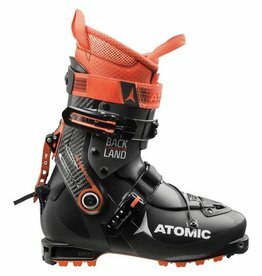 And the Carbon Core Technology provides impressive torsional rigidity, it still retain the progressive flex needed when skiing. 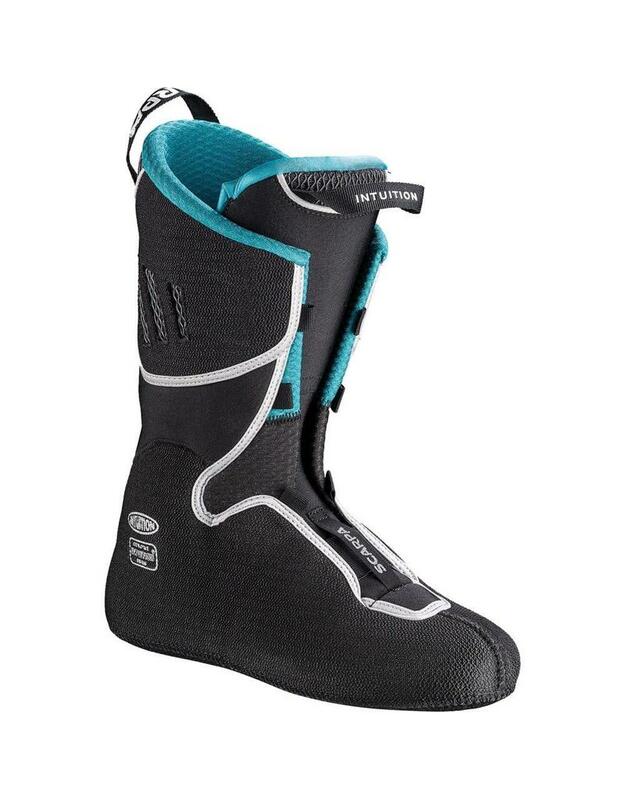 Updated liner construction with integrated RECCO technology for added searchability.